There are currently no career listings. Please check back again later. Career listings are $100/month for online, $175/month for online & monthly mail-out newsletter. 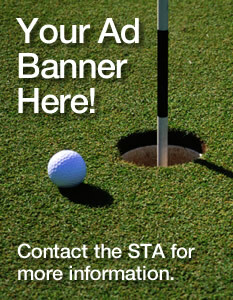 Listing information can be sent in a Word or PDF format to admin@saskturf.com.